Currently, Amazon provides its Prime subscribers with streaming movies and shows as part of the $99 Prime yearly subscription fee—alternatively, $10.99 a month for Prime or $8.99 for Prime Video, among other less expensive student options. That makes it one of the cheapest streaming services out there. Even so, an ad-driven service would probably have a huge audience and spur further cord-cutting. For the full details, you should probably read AdAge's coverage, but the short version is that they believe Amazon is working on what they call a "compliment" to the existing video streaming service. This new service will include back-catalogs from TV and movie studios, including things like children's, travel, lifestyle, and cooking shows. In addition to directly monetizing via ads, they claim that Amazon may consider sharing both audience data and that ad revenue with content creators/studios. For sources, AdAge claims "people familiar with [Amazon's] plans" and "executives familiar with the conversations," meaning this can't be independently verified. So far the only statement Amazon has provided is that it has "no plans to create a free, ad-supported version of Prime Video." According to some, that statement doesn't actually refute AdAge's claims, since they believe it will be a "compliment" to Prime Video. It's tough to say, what might be a carefully crafted not-quite-denial on Amazon's part could also just be a punctilious splitting of hairs. 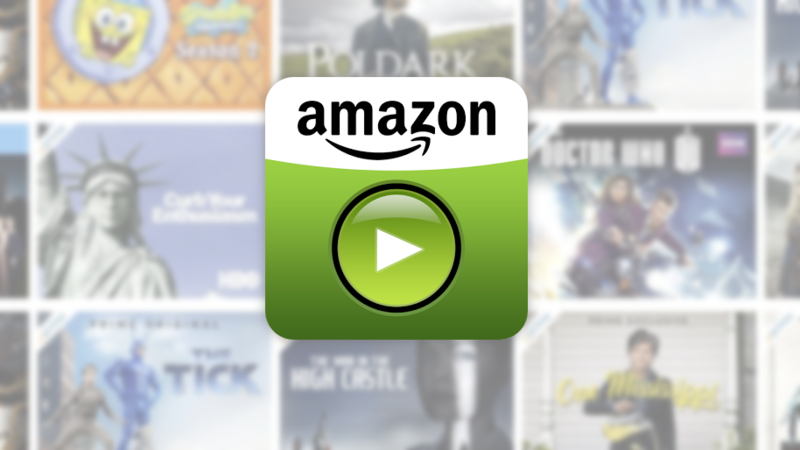 Amazon has experimented with advertisements for streaming video before. While we wait and see, at least Prime Video is back on Google Play in the meantime.